This site was studied in detail by the Thames Archaeological Survey, however recent fieldwork by the Thames Discovery Programme has recorded a range of new features, suggesting considerable erosion is occurring at the site. These include a number of new timber and masonry structures together with deposits of unabraded ceramics and other artefacts, which probably relate to Tudor activity on the waterfront of the nearby palace. Further east, a series of timber piles and baseplates, likely to be Tudor in origin, have been recorded – these appear to represent a jetty or pier structure. 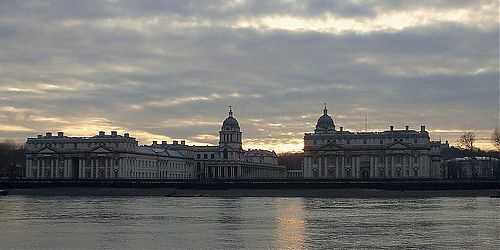 Other features of interest include the 18th century riverside wall (the foundations of which are now visible), and the waterfront of the Trinity Almshouses at the eastern end of the zone. 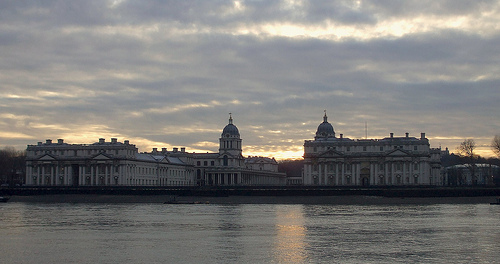 Check out the articles below to learn more about Greenwich Palace.